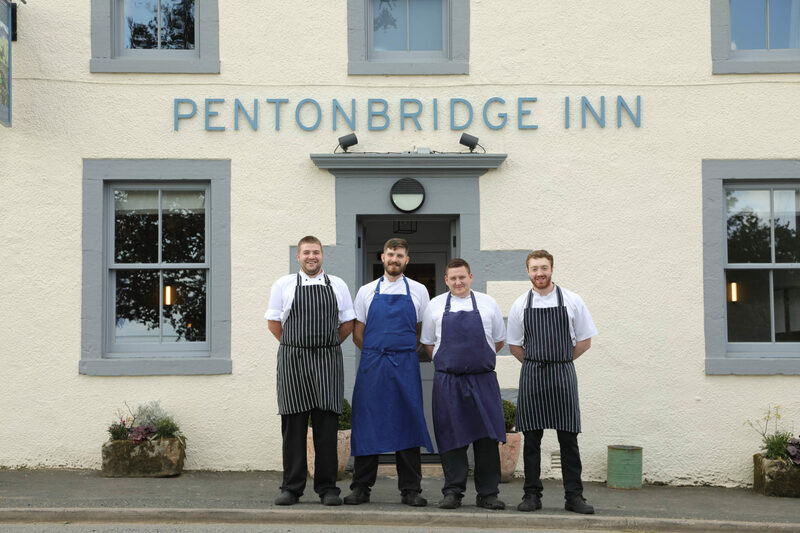 A Michelin-trained chef is heading up the kitchen at Pentonbridge Inn, a restaurant with rooms in Cumbria. 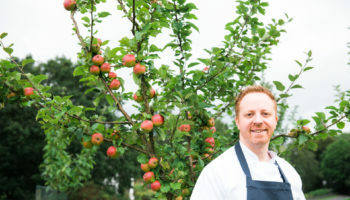 Gary McDermott has been appointed as head chef at Pentonbridge Inn, located 17 miles north of Carlisle. 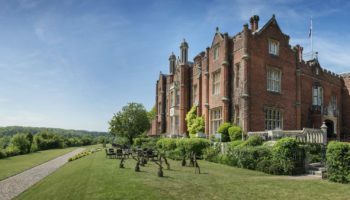 He joins with more than 15 years’ experience having risen through the ranks at Michelin-starred The Yorke Arms at Pateley Bridge, and 3 AA Rosette Orangery Restaurant at Rockcliffe Hall. 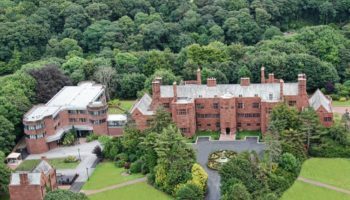 His most recent experience comes from Lancrigg Hall at Grasmere, as well as Terry Laybourne’s 21 Hospitality Group. 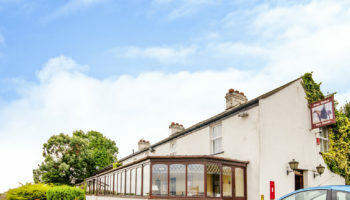 Pentonbridge Inn was extensively refurbished from its previous incarnation, The Bridge Inn, in October 2017 and comprises a main dining room with a separate pub area and conservatory. 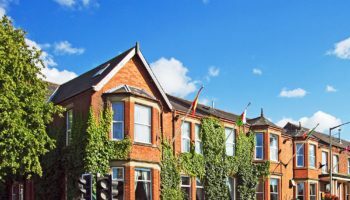 The Inn has nine bedrooms which are split between the main building and the adjacent converted barn. 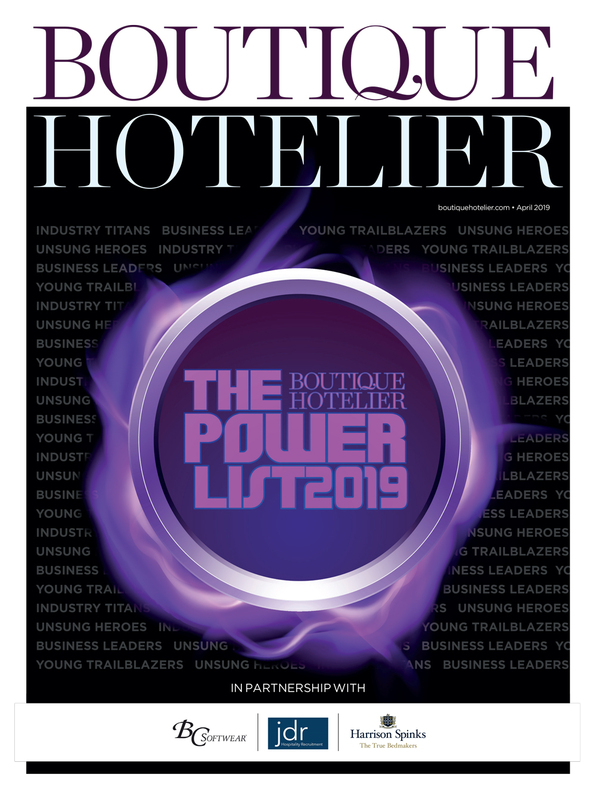 The Inn was recognised with Cumbria Life’s Best Newcomer Award in March 2018.